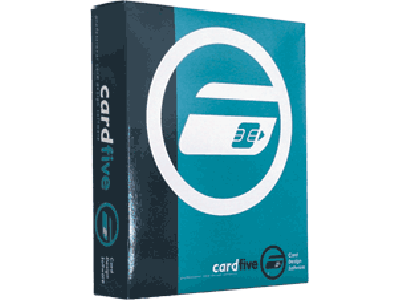 Professional software for plastic card printers. Design cards, build databases or use your own databases to print cards. Encode magnetic stripe, smartcards, proximity cards. Data entry, video and digital cameras direct acquisition to card or database, selective print by queries or multiple selection.Use your data to print text, barcode or encode it on a card. Security features, overlay management and much more. *Not all features are available with all editions. Please see product brochure for additional details. Find it faster! Click here to compare Card Printing Softwa (...) models by feature.